Living a responsible cannabis lifestyle is what I do and I'm ready to share what I know with you. I offer socially responsible, engaging experiences to educate and inspire responsible usage of my favorite plant. Cannabis is nuanced and navigating cannabis for wellness can be confusing, even for a veteran pot smoker. 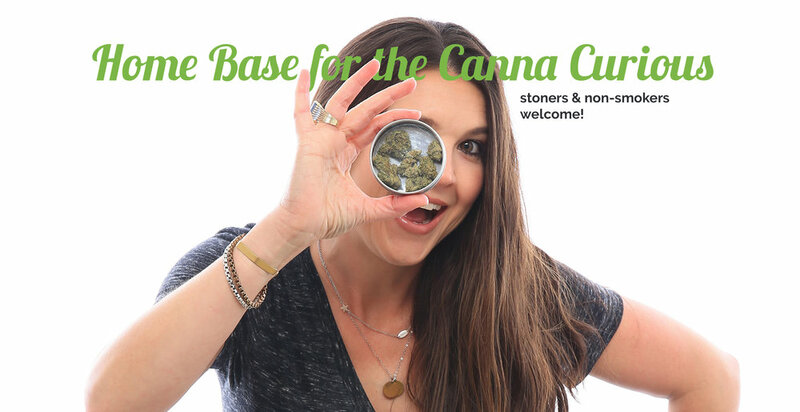 My clients say the dispensary shopping experience was intimidating and choosing the right products and strains was overwhelming before I gave them canna confidence! Casually Baked is a state of being. It's the art of enjoying a functional high through mindfulness and micro-dosing. Let us educate and empower you to take control of your own health and well-being in a fun and natural way. We offer a variety of educational experiences personalized just for you. Edibles are the typical culprit for a bad cannabis experience. We'll teach you how to find your sweet spot and enjoy being casually baked. Raise your hand for cannabis class! Sign up with your email address to receive exclusive info, offers, and updates! So dope! You're about to get flower empowered.